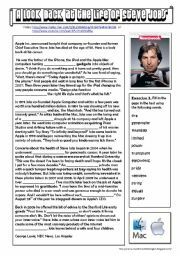 I also share my work on iSLCollective, scribd and SlideShare. 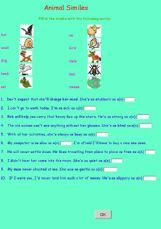 The aim of this worksheet is to revise some weather vocabulary, such as ´blizzard´, ´hurricane´, ´drought´ etc. 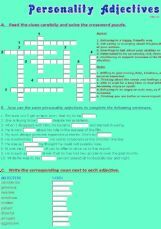 It contains a crossword puzzle and a gap-fill exercise. 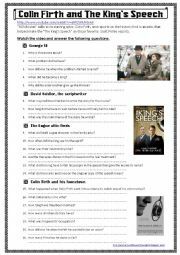 B/W copy and Answer Key provided. 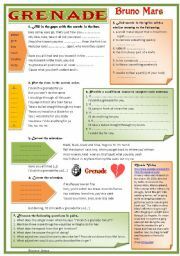 You can find an online version here: http://www.eslprintables.com/exercise.asp?id=7969#thetop Have a nice day! 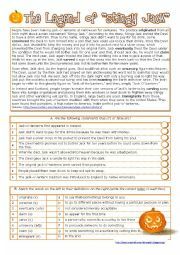 A reading comprehension worksheet based on an article about the history of the jack-o´-lantern and the legend of "Stingy Jack"
I prepared this ppt to help my students understand clauses of result with so/such...that, as well as the use of ´too´ and ´enough´ (adverbs of degree). I tried to give some clear explanations with many examples. (11 slides) Have a nice Friday! 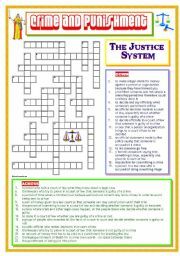 The aim of this Jeopardy Game is to revise the Present Tenses (dynamic and stative verbs), Personality Adjectives, Word Formation with Negative Prefixes, and Phrasal Verbs with Up. 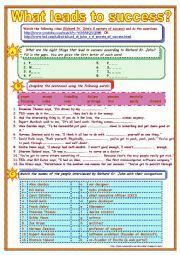 A clear and simple presentation of the form and usage of "would", "used to" and "be used to"
The aim of this Jeopardy Game is to revise Verb Tenses, Comparison, The Passive, Countable / Uncountable Nouns and Question Tags. 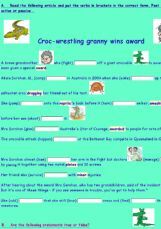 The aim of this Jeopardy Game is to revise Passive Voice. 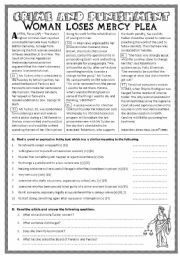 There are five categories, Passive Verb Tenses, Active to Passive, Active to Passive Questions, Passive Reporting Structures and Passive to Active. 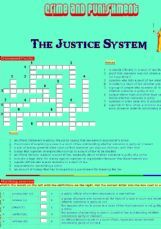 The aim of this Jeopardy Game is to revise Food and Cooking Vocabulary, such as Vegetables, Fruit, Legumes/Pulses, Cooking Verbs, and Kitchen Utensils. 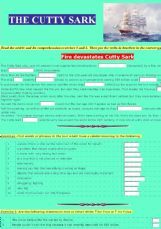 The aim of this quiz is to test students´ knowledge on the Milky Way Galaxy, and revise relevant vocabulary in an enjoyable way. It contains twenty questions. There is a scoreboard to keep track of points in case you would like to do the quiz as a team game. 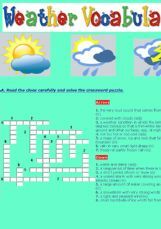 This online exercise is based on Eric Clapton´s Wonderful Tonight, a simple but beautiful song. First the students listen and put the pictures in the right order according to the lyrics. Then they listen again and fill in the blanks with the correct words. 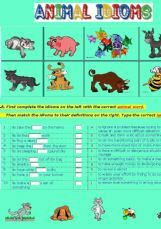 This online exercise helps student learn some animal idioms. 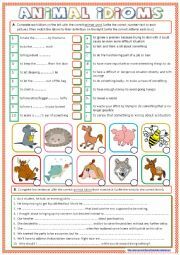 It also provides useful revision of certain adjectives and animal vocabulary.